​A boat is a superb way to travel. Your gear, accommodation, deck chairs, wine and kitchen floats along with you. There is no packing up each day. Sit back and watch the beautiful scenery along the Canal Du Midi, as we serenely drift along. This is the perfect holiday to really relax and chill out with like-minded women. 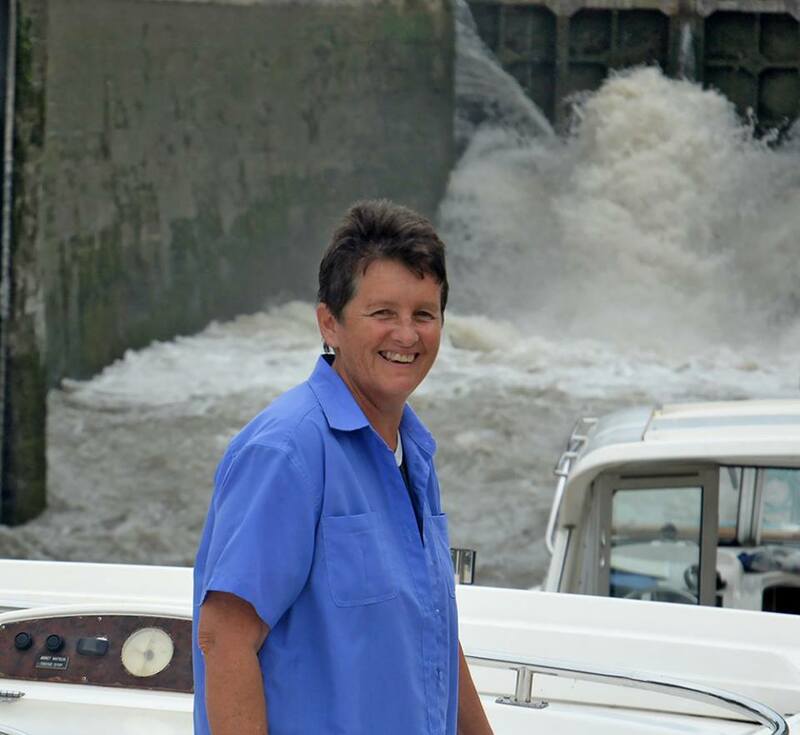 Your host for the week is Yvonne Jenkins, a seasoned Barge skipper & a trained archaeologist who has expert knowledge about the Cathars, Knights Templar and the ancient archaeological site at Enserune all of which will be visited during your holiday. Cruise from Port Cassifieres (near Beziers) on the Med to Castelnaudary (near Carcassonne and Toulouse) Just sit back and enjoy this relaxing cruise and explore this stunning part of France.